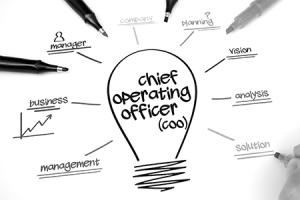 More than any other business role, the Chief Operating Officer (COO) or senior operations role, is most difficult to describe or create success criteria. The reason? It is dependent on a complimentary fit with the CEO, and as we’ll realize upon reading the this long but relevant and informative HBR article, there are many variations of CEO’s including their expertise, experience, highest value activities, preferences, and personality. Fitting a COO effectively has to first, realize the need for this fit, and then the fit has to be developed and sustained. Forgive the long read, but if you’re an owner, an operations executive, or work in senior management, I expect you will find it informative and helpful.